At the End of the Line will be showing at the Glendale International Film Festival (GIFF) on Sunday 10/2 at the MGN 5 Star Cinema between 4-6 pm. 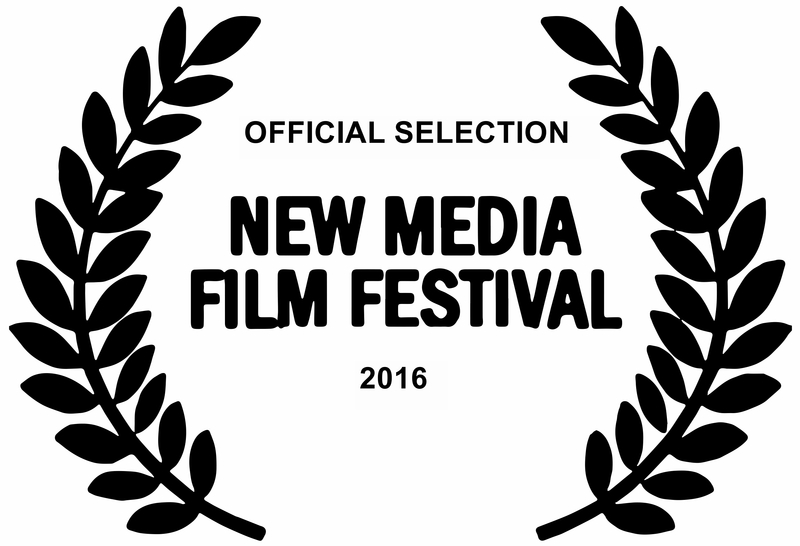 We are honored to have been selected to be a part of this festival. This movie has been going strong for about 18 months, has been in about 20 festivals, and won four awards over that time. People all over the world have seen it and have given us all sorts of positive feedback. Its been so exciting, as musicians and filmmakers. If you are in or around Glendale, Arizona on Sunday, please stop in and support the film! Thank you so much for the support. We don’t take any of this for granted. Y’all are the best! 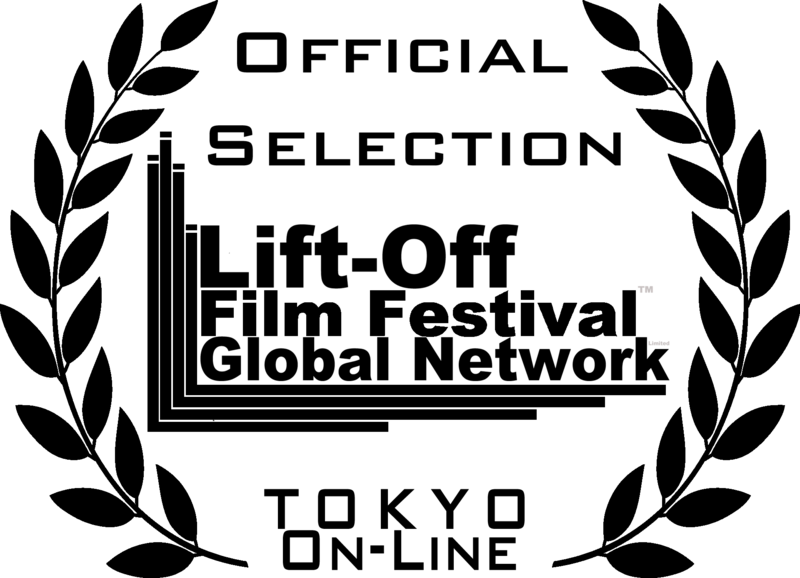 At The End Of The Line was named Competition Finalist in the Filmmatic Filmmaker Awards. This is yet another feather in the cap of this film that seems to keep capturing the attention of fans and critics around the world. When we released it almost two years ago, we never imagined the number of film festivals that would accept it, how many people would see it, or that it would win awards. We just new that it was a great story and we were excited to tell it. Thank you for your support of At The End of the Line. Everyone you tell helps our story to be heard. We are super grateful! At the End of the Line will be showing in the Action on Film Festival in Monrovia, CA on Saturday September 3rd. The festival is held at the Krikiorian Theaters, 20 minutes from L.A. and Hollywood. It’s not our first trip out to Tinseltown with this film. We are so thankful for each opportunity that we get to show this story to anyone willing to give it 5 minutes. It makes me happy to see what has been happening with our little creation. Thank you for your support! Well, we did it! At the End of the Line won first place for best music video at the Near Nazareth Festival in Afula, Israel. This is a huge deal for us, as not only is this this the fourth award our film (Hudson Valley, Back In The Box, Best Shorts Competition), but due to the subject matter, it is a huge deal to win a film festival in Israel. We want to thank everyone that voted for our film. It is a huge honor! Please help spread the word about this internationally award-winning film! Thank you! At The End Of The Line will be showing at the New Media Film Festival in Los Angeles, CA on Wed, June 8th, in the music videos competition. This is not the first time our film has shown out in L.A. As always, we are super excited that folks in the film capital of the world will have an opportunity to view our project. If you are in the area, go check it out! 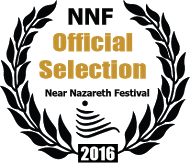 This week, At The End Of The Line will be showing at the Near Nazareth Festival in Afula, Israel. We can think of no better place for this film to be shown, but in Israel. We are so happy to have this film showing in the place who’s people it honors. Some films can be viewed online. This is exciting for us. I hope that some of you out there will have the opportunity to help support the film! Thank you! 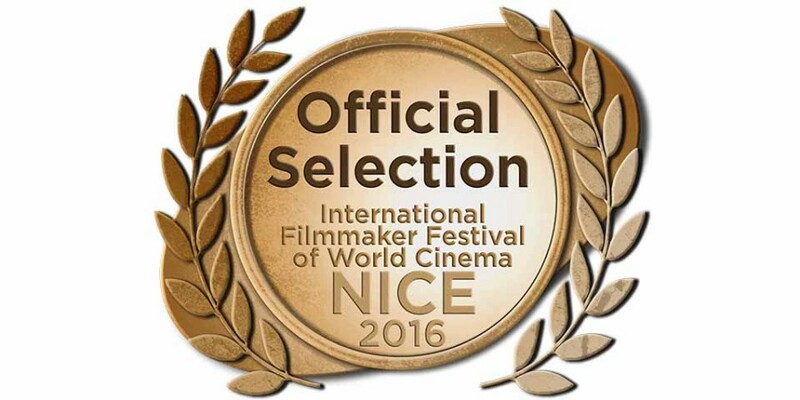 At the End of the Line is playing at the International Filmmaker Festival of World Cinema in Nice, France at 11:10 am on Tuesday May 10th. The event is held on the French Riviera, which is pretty sweet in and of itself. We are also one of four songs being considered for Best Original Recorded Song! This is a huge honor for us, as both the movie and the song are moving people. We thank everyone for the support they have given our little film that could! 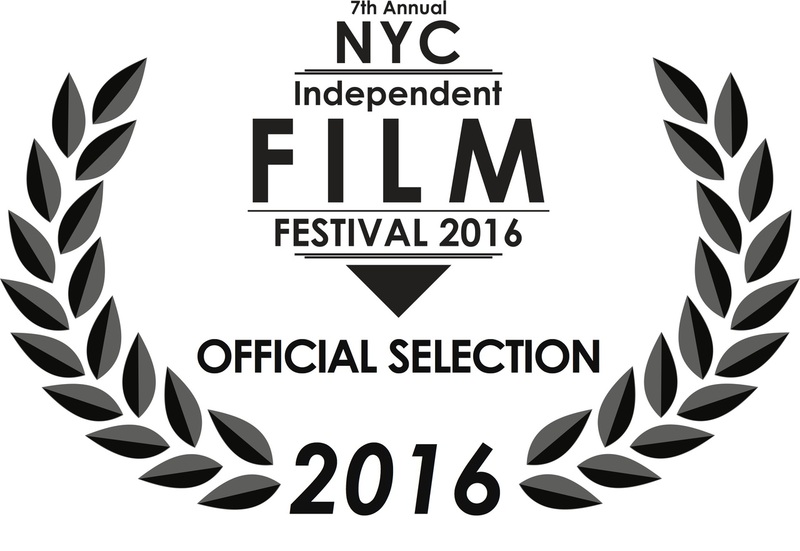 This weekend At The End Of The Line will be playing at the New York City Independent Film Festival, April 29th, at the 10:30pm session. If you are in the area, please come and support the film! We want to thank everyone around the world that has helped this film to be seen by so many people, brining attention to the Kindertransport, and genocide in our day and age. This has been an amazing ride. Thank you! From April 11 to the 17th, You can watch At The End Of The Line at the Tokyo Lift-Off Film Festival! You don’t have to buy a plane ticket or convert your dollars to yen. That’s because this is an online film festival. You can vote for the film, and help us to continue to move our message forward. Let us know your favourite film. Please vote by commenting in the comments section below. Simply tell us your favourite from the programme featured and the top two winning films will get Official Selections for the live screenings at Las Vegas and Vancouver Lift-Off Film Festivals in June and August this year respectively. The online festival will be live for 1 week only, from Monday April 11th – Saturday April 17th. Forming part of Tokyo Lift-Off Film Festival 2016, the Tokyo Lift-Off Online initiative was created to give opportunity to the filmmakers our physical festival found impossible to programme, yet due to the quality of work we found equally impossible to ignore. For one week only, our worldwide audiences have the opportunity to watch this excellent work, and vote using the comments section of the site. The winning films will then form part of either our Las Vegas Lift-Off Film Festival 2016, happening this June at the Palms Casino Resort or Vancouver Lift-Off Film Festival, happening in August at the Vancouver International Film Centre. All votes are counted between the 1 week period only. While at the 2016 Peace On Earth Film Festival, Rob Kerr sat down with Pamela Powell from Reel Honest Reviews to talk about At The End Of The Line. You can read the interview or listen to the full interview.